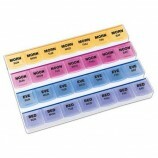 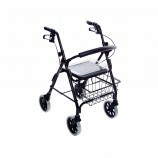 Can be used by people weighing up to 300 lbs. 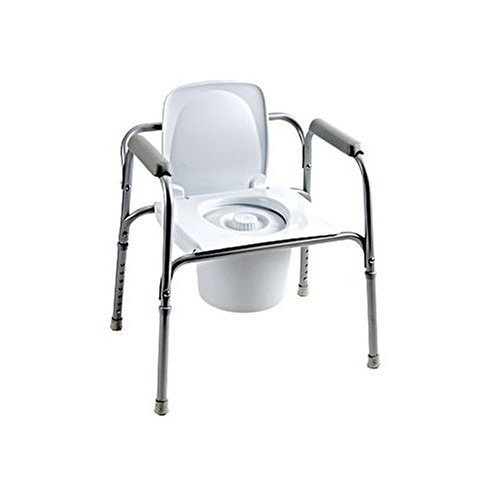 The Invacare All In One Commode is a lightweight yet sturdy commode that provides physically impaired individuals with a more stable and safe method of accommodating their bathroom needs. 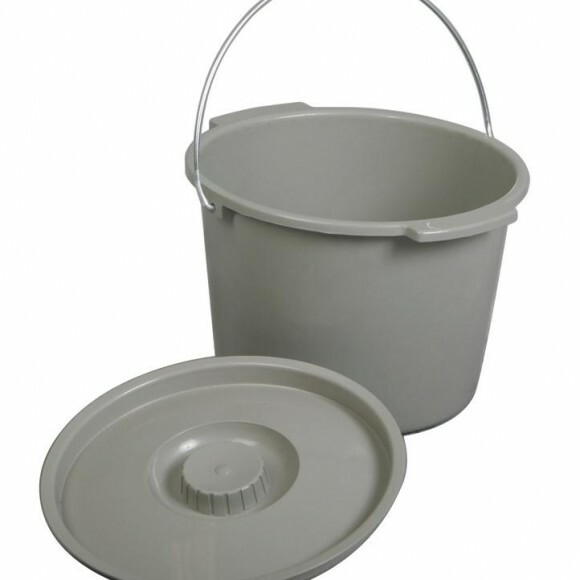 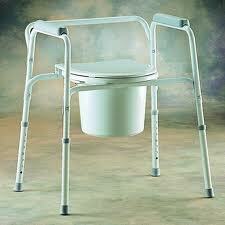 Includes a snap-on seat with pail. 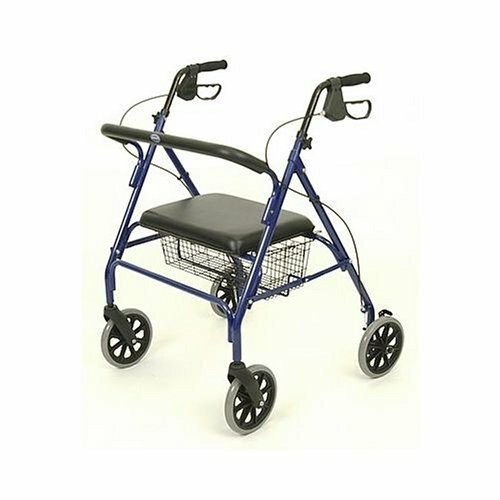 It offers armrests for comfort, angled legs for stability, non-marring rubber tips and anti-rattle collars that reduce noise. 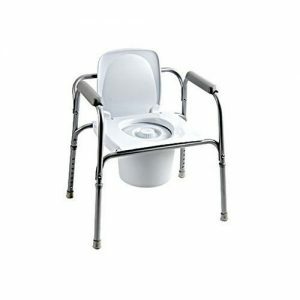 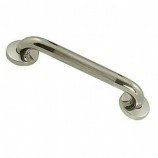 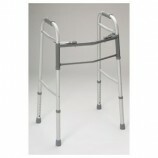 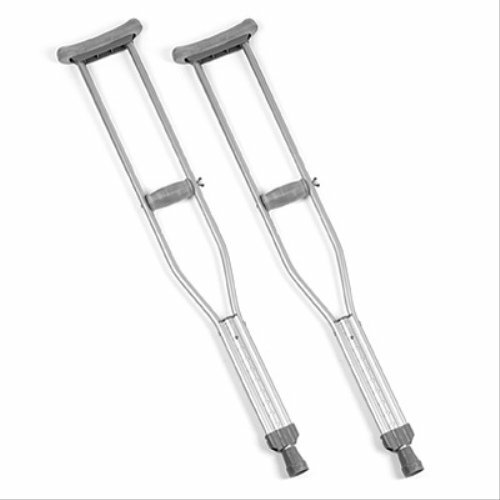 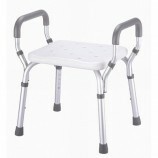 It can be used bedside or, with backrest removed, can be used as a toilet safety frame or raised toilet seat.